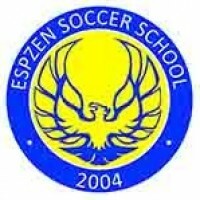 ESPZEN Soccer School currently delivers football training for a playing membership of 400 youth and adult players, boys and girls; including regular ECA (Extra Curricular Activities) and ACSIS football activity for a number of international schools including Eton House and the Canadian International School. 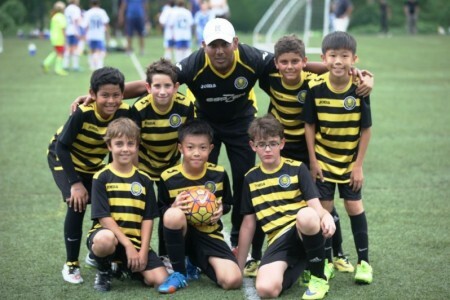 A unique training philosophy and a modern developmental curriculum combined with a distinctive blend of highly qualified licensed coaches with international coaching experience makes the training environment at ESPZEN Soccer School a special place to play. 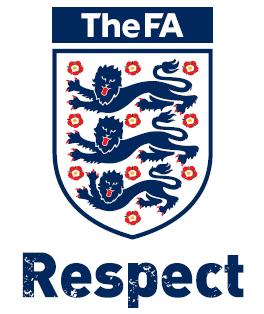 And it is this special quality that has seen the soccer school grow so quickly. Our recently launched Academy allows advanced / high potential players the opportunity to train up to 3 times per week and to learn more advanced team tactics, higher intensity drills and exercises, and to train with players who also have demonstrated advanced skills. ESPZEN Soccer School participates in domestic leagues, domestic tournaments and international tournaments.